Calcareous marmoreal with reddish coloring in stony areas; the land that varies from gray-blue to red difficult to work. 10 days at controlled temperature with 2 daily punching down. 9 months in wood of second passage. Medium ruby red color. Delicate bouquet of cherries, flowers and spices. 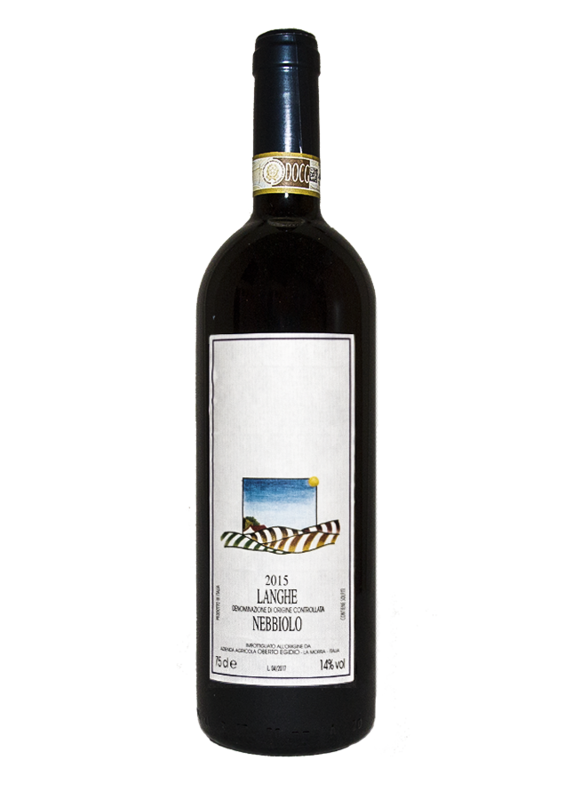 The mouth is well balanced, with clear aromas of red fruit and flowers, and with ripe tannins for a great vintage. Very pleasant and elegant finish. Nebbiolo excellent drink. Ready now but with a good margin of improvement in the bottle.